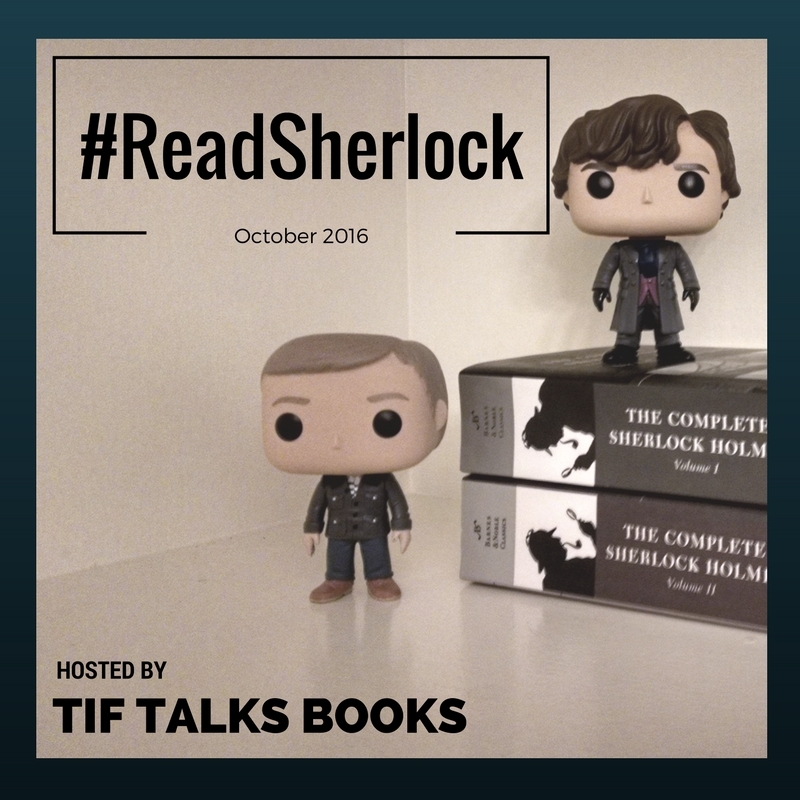 The first week of Operation #ReadSherlock is complete, and it has been a fabulous time already! Let's first start with a look at a few of my FAVORITE PHOTOS from the Instagram Scavenger Hunt, prompt Scarlet/Red . 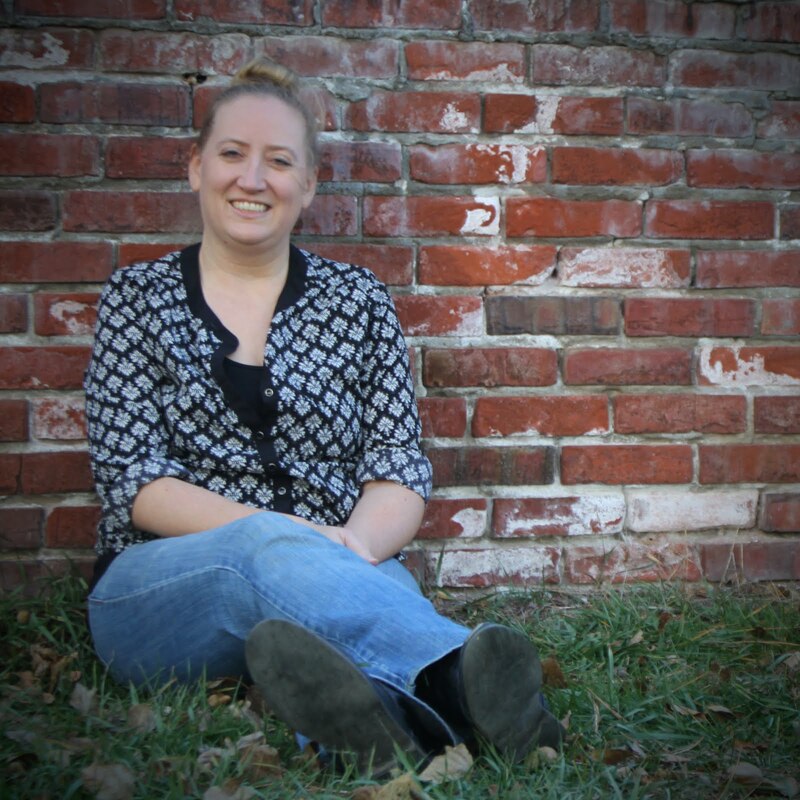 . .
ICYMI: Let's also take a quick look back on the blog from what was posted this past week . 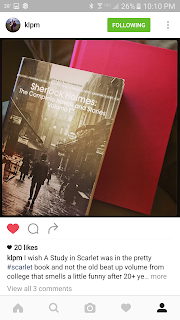 . .
Operation #ReadSherlock Giveaway: Did You Miss Me? Don't forget to link up your own posts throughout the week as well! I will mention a favorite or two in the weekly post next week. 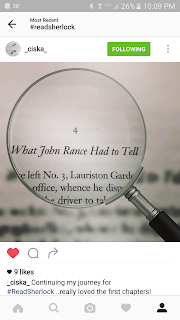 The INSTAGRAM SCAVENGER HUNT is switching prompts this week, moving to Hounds/Dogs, in honor of our weekly read! 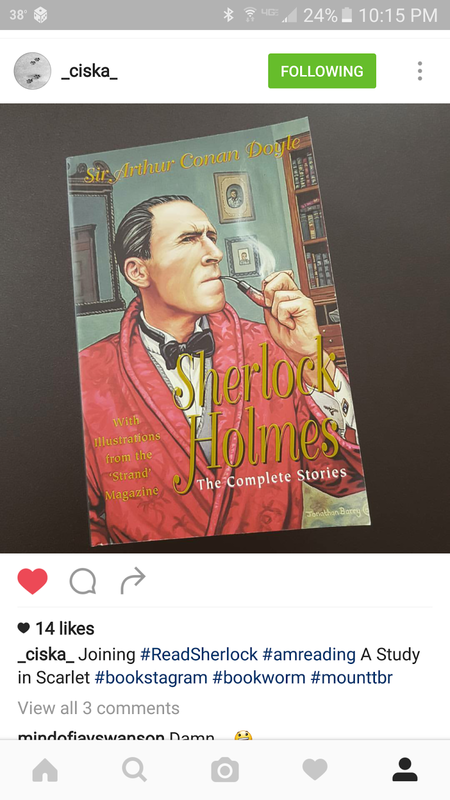 Be sure to share your pics and tag #ReadSherlock. Now, let's move into the discussions . . . This week's selection is THE HOUND OF THE BASKERVILLES. 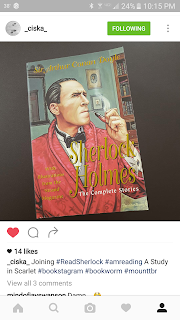 It seems to me that this is one of the most well-known stories featuring Sherlock Holmes, though it was the third novel written by Doyle. Maybe it is because of the supernatural element. 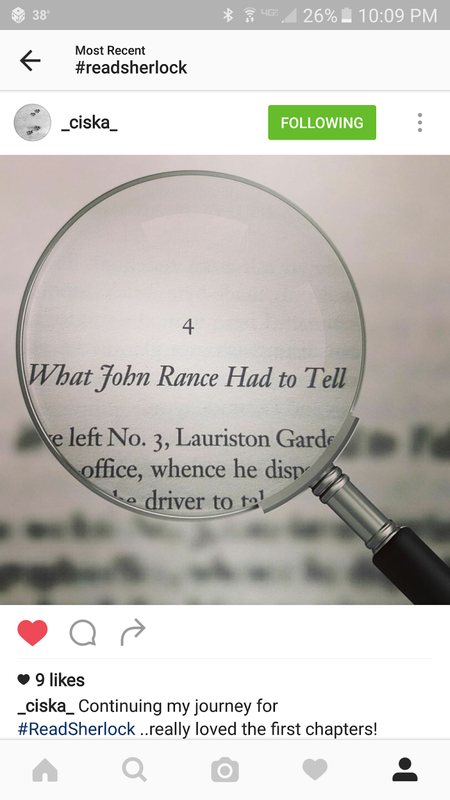 Maybe it is because it was the return of Holmes. Either way, it is a popular one and I have yet to read it. I will look forward to reading it this week and discovering the greatness myself for the first time! 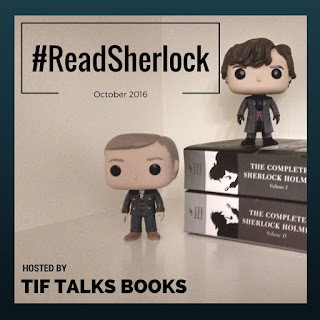 Last week, I spoke about the first and second season of BBC's Sherlock, and this week we move into BBC's SHERLOCK SEASON THREE! After the cliffhanger ending of Season Two, this was a season that I was highly anticipating to find out what happened next, and the season did not disappoint. There were only three episodes within this season, and the first has to be one of my all-time favorites. It explores a number of fun ideas explaining that crazy cliffhanger, incorporating the social media of our time, and lots of humor. It them moved into a fun episode highlighting a strong female character (which I could talk hours about!). But, it was the end of the season finale that left you sitting with your mouth agape, wondering what just happened. I cannot wait to see what is coming in the fourth season, scheduled to air in the new year. In addition to the third season this week, I also listed the BBC's SPECIAL: THE ABOMINABLE BRIDE. This episode appeared at the beginning of this year, as a one episode special set in Victorian times. I really wondered how they were going to pull this episode off, and was pleasantly surprised to see them successfully pull it off via flashbacks experienced by Sherlock himself. I look forward to hopefully viewing this episode again this week, and appreciating it even more the second time around. With that, I leave you with the trailer of the upcoming BBC's SEASON FOUR. It looks intense, just from Sherlock's physical appearance alone! I cannot wait! Who's excited with me for this one to premiere?!? And, what else do you have to add about Sherlock this week? I had watched all three seasons a while back, but only just got around to The Abominable Bride last month. I really liked how they did the Victorian story through his "mind palace" technique. Charleen Lynette ... I enjoyed it too! I need to go back and watch that one as well, probably more than the others, at least this week. And, you should read with us!! I didn't get to reading Hound this week but I kind of feel like I didn't need to because it's definitely one that I know well -- and it might be the Sherlock episode I've watched the most! I too really liked the Victorian mind palace. It was a great way to do that episode though I was definitely confused for quite a bit of it the first time through. Kristen M. ... I'm a little behind in my own reading honestly! I will get to it this week though. I only work three days this week! I think I may re-watch the special again this week along with the Robert Downey Jr. version. I think I will appreciate it even more the second time around. I'm behind, but I have been watching and reading! 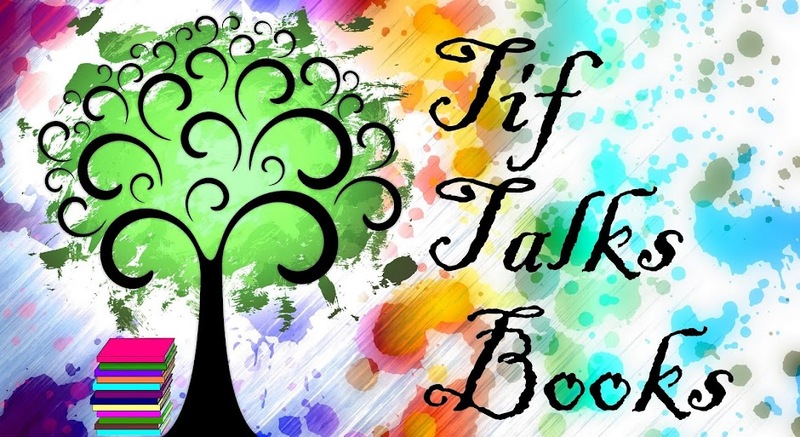 I've been in a bad reading/blogging slump, sorry! I just watched The Abonimable Bride last night. I love it! I appreciate is more each time I watch it. I'm SO excited for Season 4. I hate how long we have to wait between seasons. Ugh! Kami ... That works for me! I actually decided to put RDJ aside for a bit longer and am watching The Abominable Bride again tonight!